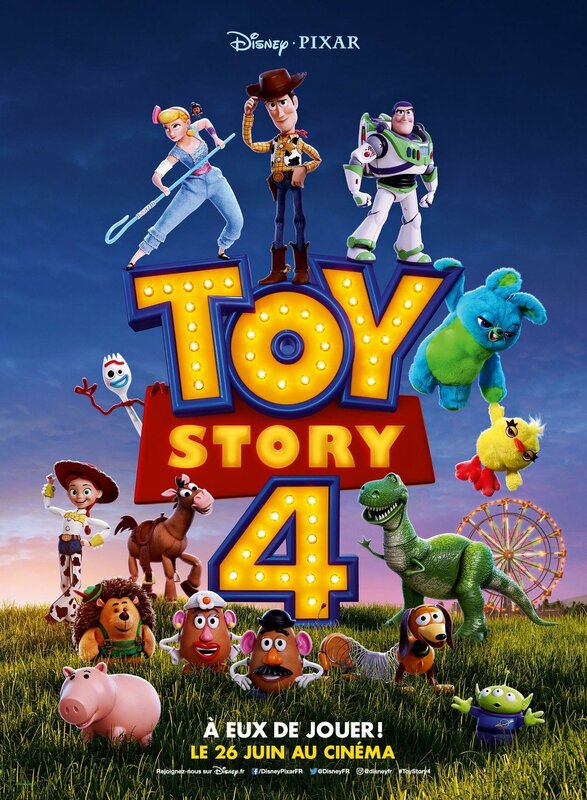 Walt Disney Pictures and Pixar have released the full trailer for Toy Story 4! Featuring plenty of new footage from the film, and offering a better idea of the sequel’s plot, check it out in the player below! 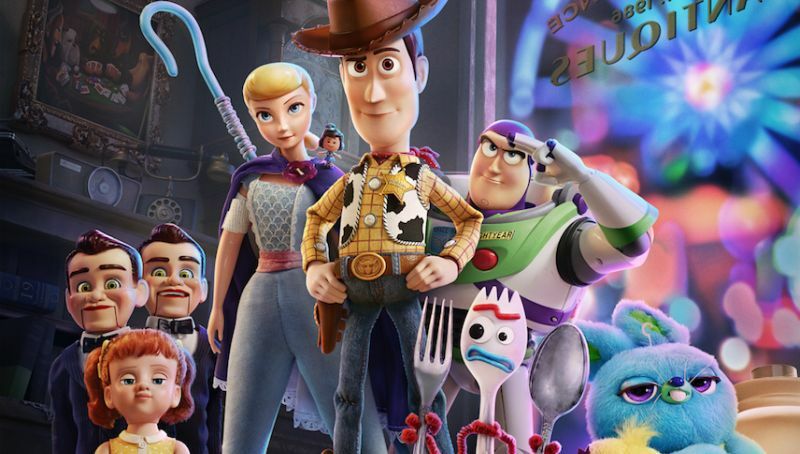 The post Watch the Full Toy Story 4 Trailer! appeared first on ComingSoon.net.